On Monday, Sept. 17, Tulane baseball Head Coach Travis Jewett officially announced and welcomed the team’s 2018-19 recruiting class. The signing class is composed of 14 players directly out of high school and one junior transfer. 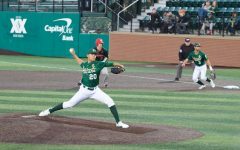 Six of the Green Wave’s newcomers are right-handed pitchers. C.J. Whelan, a junior transfer from San Joaquin Delta College, has one of the most impressive resumes of the bunch. 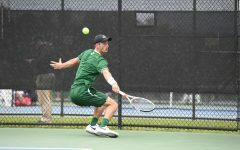 In 2018, Whelan led his college team to a 43-9 record, a Big 8 Conference title and a No. 2 national ranking. The 6’4 pitcher notched an impressive 1.31 ERA during the 2017-18 regular season, and also sustained an incredible 0.91 ERA his junior year of high school. Louisiana native Grant Segar is another right-handed-pitcher to look out for next season. As team captain his senior year of high school, Segar enjoyed a 6-1 start record, 1.11 ERA, and 3.00 batting average. In addition to his success on the baseball field, Segar was a quarterback on his high school football team and was a four-year honor student. 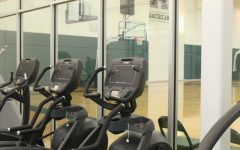 Three catchers will join Tulane’s baseball team in the upcoming season, each of whom was team captain during their senior year of high school: Blake Johnson, Aaron McKeithan and Ryan Rogan. 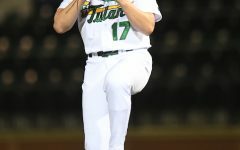 Johnson, who also played pitcher and infielder in high school, helped his team to a 28-6 record in 2018 while posting a .470 batting average and earning titles such as first team All-League and first team All-State honors. McKeithan sustained a .400 batting average his senior year and won IMG National Classic Tournament MVP, while Rogan led his team in both hits and doubles in 2018.
e with 37 RBI and 36 stolen bases. The second outfielder in the 2018 signing class, Logan Stevens, was ranked the 10th overall player in Louisiana his senior year and led his team to consecutive championships in 2017 and 2018.
of the members of the 2018 signing class. 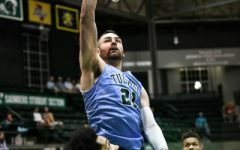 Evidently, the new players will each have something unique to contribute to Tulane in the upcoming season. 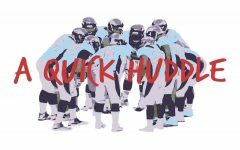 Although the Green Wave had a respectable 25-33 record last year, the team struggled in away games, with a win percentage of only 22.7. 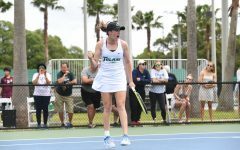 After securing the last seed in the American Athletic Conference Championships last May, Tulane defied the odds by defeating first-seeded Houston 11-6 in the first round of the tournament, before suffering subsequent losses to ECU and later Houston in the two teams’ second meeting. 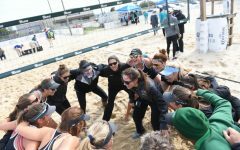 With the signing of the 2018-19 recruiting class, Jewett foresees another exciting season for the Green Wave. 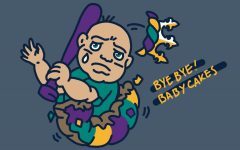 When games begin again next February, we can look forward to watching Tulane’s accomplished new signing class work to overcome last season’s challenges while building upon its previous success.